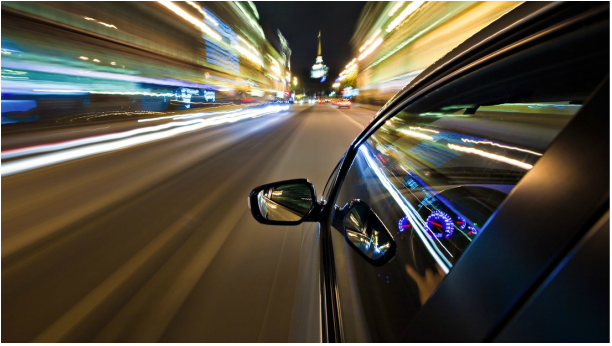 Moving at the speed of light, we at Glendora Limos - Glendora California's premium limousine rental service - understand... it's not about the destination, it's about the journey. 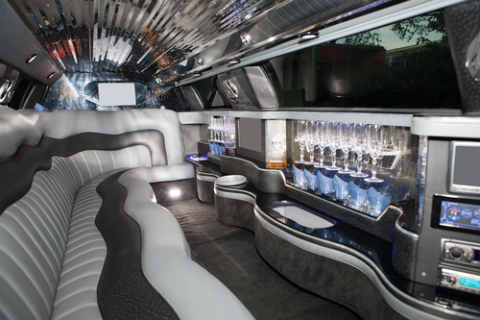 The excitement and ambience of riding in a limousine, there’s nothing like it. Imagine when that long sleek machine pulls up, shined up to a mirror finish, with the lights glistening off it. The smartly dressed chauffeur steps out and opens the door with his pure white glove. Then you see that magnificent luminescent LED lighting on the inside. As you step inside onto the plush carpet you see the back lights of the fully stocked bar reflecting through the crystal glasses and bottles. You hear the smooth sounds coming from the premium stereo system. You have arrived, my friend! 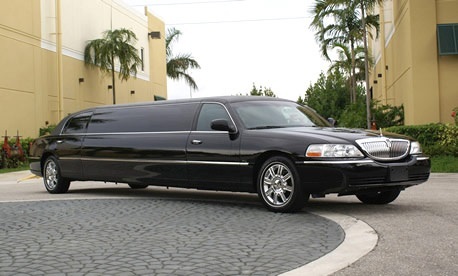 We know when you book a limousine it is for a special occasion. So our goal is to go above and beyond to make your experience magnificent. You are our A-Lister! That's why we make sure your limo rental experience is second to none. From the leather seats, to the elegant lighting, to the bar, fully stocked to your request, to flat panel screens, to the premium sound system, it’s the complete package. Think of us as your limousine liaison. We handle everything from the time you book until the time you arrive safely back home. Curb to curb pampering. We take everything into consideration and spare no expense to make certain you have an exquisite experience. Every detail is handled for you so all you have to do is enjoy yourself. We make sure that you not only ride in safety and comfort, but ride in style, as well. TEN Reasons to book with Glendora Limos? 2. Our Limos Are Top Notch. 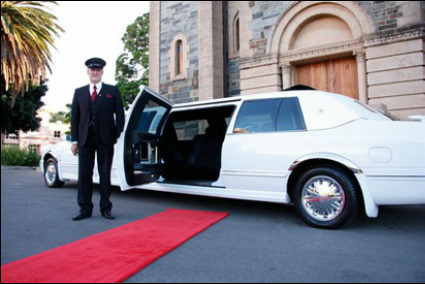 We know Glendoran’s have very discerning taste and expect the best so our limousines are lavish, plush and well appointed, elegant with all the amenities. We deliver the best for the best! 3. Our Drivers Are First Class. Courteous, professional and always on time, our chauffeurs are screened and vetted before ever being allowed behind the wheel. Your safety is our first concern. 4. Flexibility. Whatever your needs, we can accommodate them. Whether it’s the time or location of your event or the number of guests, we work with you. We’ll be where you need us when you need us and on time. Your schedule is our schedule! 5. Stellar Service. We provide the highest quality service for the city of Glendora, CA and all surrounding areas in San Gabriel Valley and beyond. Our decades of experience in the industry will shine through. 6. Unbeatable Value. We know you work hard for every dollar so we make certain that you get the most incredible experience at the best possible, most competitive pricing. We give you the biggest bang for your buck! ﻿8. ﻿ Party Time Or Quiet Ride. Whether you’re looking for a nice peaceful ride of reflection on the way to the church or you want to bring down the house with bumping tunes and free flowing liquid libations in route to the killer concert, we can make that happen. 9. Superior Fleet. We have the latest luxury with all styles and class sizes of limousines. Whether for business and professional or elegant extravagance, we have the perfect vehicle to fit your needs. 10. Hassle Free Booking. Book with us and let us handle all the details. Once and done! Our goal is to attend to every detail, no matter how small, to make certain you have the most memorable limousine experience ever. If you have a special request, we will do everything humanly possible to make it happen. We are dedicated to providing excellent transportation to our clients throughout the Glendora community, as well as all surrounding areas. Our entire staff is efficient and professional in handling every booking with the special care our clients ask of us. The first call you make to us up until your final destination, we guarantee that we will exceed your expectations. It doesn’t matter if you are looking for our simple elegant sedan or one of our large party buses, we are here for you and your guests! Our top-notch limousines are always immaculate and we have regular maintenance for our entire fleet to keep them in the safest condition. Our service is efficient, professional, and reliable. Our satisfied clients are what keeps us in business, for most of our new business is from the referrals of our previous customers. 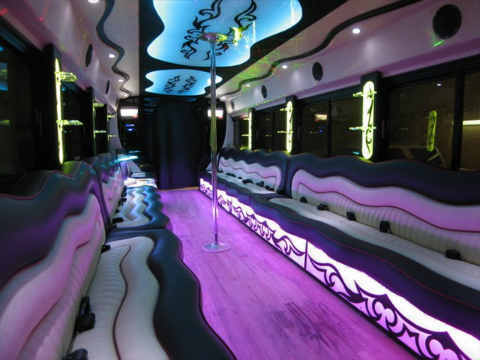 Our commitment to serving you by offering top-notch transportation with our luxurious limousines, executive sedans, as well as our party buses. You will have reliable service, courteous and professionally trained drivers, affordable prices and pristine transportation for any type of occasion you may have going on. Limousine Rental Service Glendora has a fleet of vehicles that are immaculate, well maintained, inspected and insured to operate within our beautiful State of California. For decades now, we have been the best name in limousine service and have built a reputation for impeccable customer service in the most lavish stretch limousines one could possibly offer. Our focus on your satisfaction has allowed us to build and maintain a strong base of repeat customers which is growing every day by new referrals. Our entire fleet of transportation services has the most recent technology, including the latest model vehicles and advanced reservation and accounting computer systems for your quick and easy booking process. We pride ourselves on having excellent staff, with fully licensed professional chauffeurs and expert knowledge of all of Southern California. We also pride ourselves on our commitment to ensure that all guests select the perfect vehicle for their personal preference, the number of friends/family and the type of occasion. From that first call to our customer service staff, you will be speaking with a professional who knows everything about the limousine industry. As you are riding through the “Pride of the Foothills” in our decked out machines, you’ll be the envy of the entire neighborhood. Our customers keep coming back again and again because of our five-star service.